IALF has a strong track record in project management. Working in several countries including Indonesia, Timor-Leste, Kiribati and Vietnam, IALF has demonstrated expertise in project design, training centre development & management, teacher training, curriculum development, resource management, and monitoring & evaluation. Over the years, IALF has managed projects for international development agencies, NGOs and the private sector. Read about some of our projects below. ETELP (Timor-Leste English Language Program) aimed to improve English Language teaching in Timor-Leste schools (2011 - 2016). KGI, an English language radio program supported by workshops, teaching materials and social media activities, ran from 1999 - 2016. 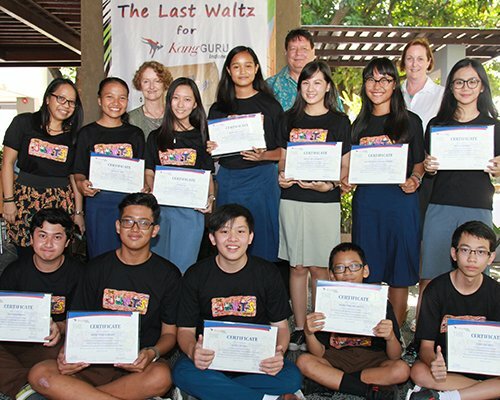 This English Language Training Assistance program, under Australia Awards, works in 5 provinces in Eastern Indonesia. 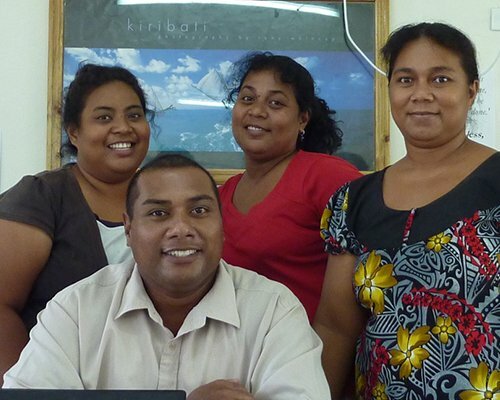 IALF managed resource centre development, testing and teacher training for the Kiribati English Language Program 2011 - 2014. 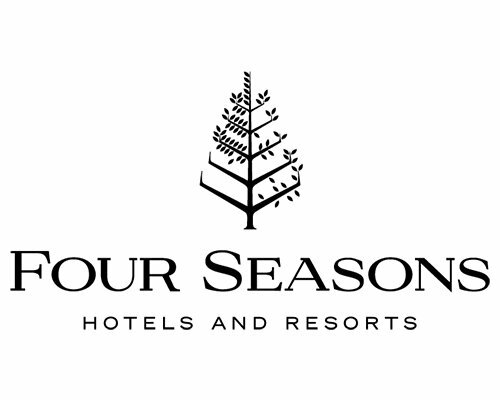 IALF established Self-Access Learning Centres for Four Seasons hotels in Indonesia, for staff to improve their English language skills. This 4-year in-service teacher development program trained more than 750 English teachers in Islamic schools in 3 Indonesian provinces.